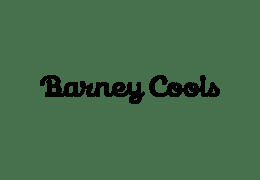 Barney Cools is an Australian lifestyle clothing company boasting a rebellious spirit and an open mind. We’re globetrotting, salt water lovin’, laid-back dudes on a mission to share good times with an international audience. What begun in a shack in Sydney, can now be everywhere found from the Netherlands to New York and beyond. “Our designs give people a vehicle to share our expressions - inspiring smiles and optimism. From coastline to alpine - when there’s swell we surf, when there’s snow we ride and if the beers are flowing, you know where we’ll be. 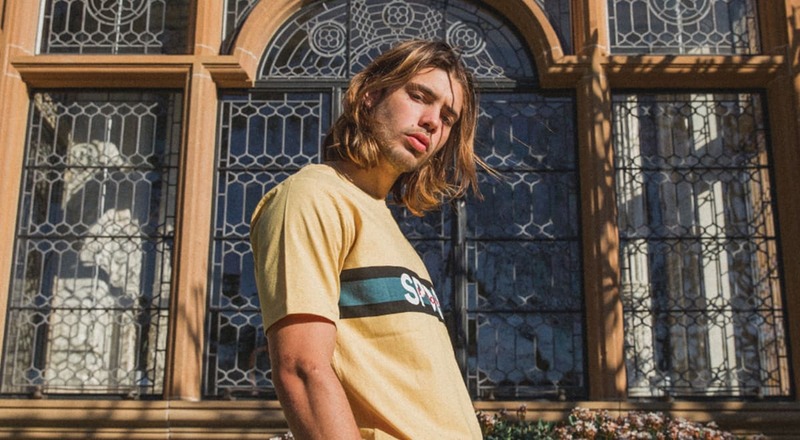 We are passionate about music, exploring and of course our clothing - We strive to convey this in our iconic Australian way. We’ve tokened our style as being ‘Poolside’ as we believe your clothing should reflect your dream lifestyle”. Barney Cools will be launching their exclusive collaboration collection with Dillon Francis at ComplexCon. Pop by the booth Saturday Lunchtime for a meet & greet with Dillon Francis and first chance to shop collection.